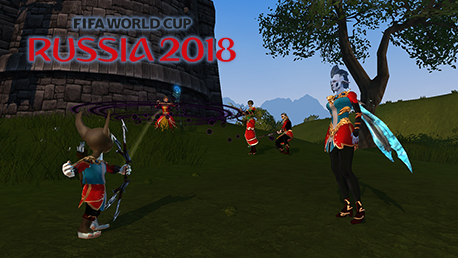 World Cup Event and Ximerin Promo! The wait is over! Play for one of the National Teams and win amazing prizes! How can you play? Check this useful guide. Also, there is a 30% Ximerin bonus until the 27th of June at 10AM GMT.